Ricky Martin’s Memoir Motivates Him For Coming Out? 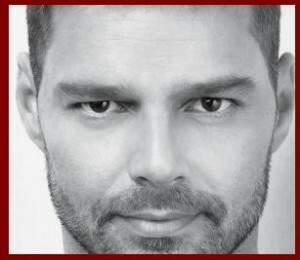 Ricky Martin is going to release his memoir, “Me,” on November 2, in English and Spanish. Read moreRicky Martin’s Memoir Motivates Him For Coming Out? Salma Hayek, who was spotted in “A Bid to Save the Earth Green Auction,” revealed that she is proud that her daughter’s potential. Emma Watson, who plays the role of Hermione Granger in the Harry Potter films, achieve the record of straight A’s in her three levels.